Annie surprised me by making this wine cork bulletin board. I had snagged a bunch of corks last year and kept them in our craft room. 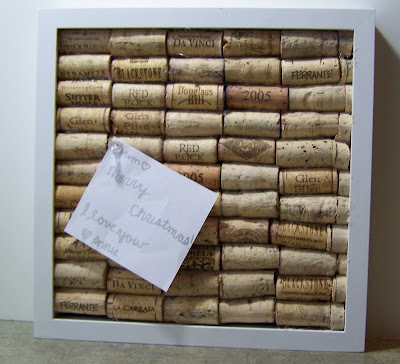 She found a shadow box frame at JoAnns and filled it with corks. I love it! One day after she stole the corks, I went looking for them and was sure I’d lost my mind. I had wanted to use them to make a gift for our neighbors. I had to seek out more corks. 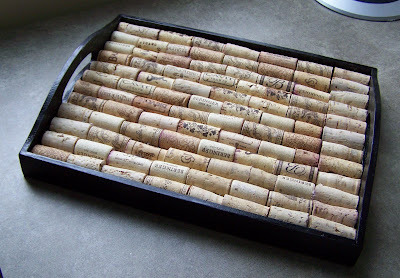 Many of the local wineries were very generous in providing me with corks so we could make this tray/trivet. Our neighbors are involved with a wine event that is a fundraiser for Cystic Fibrosis Foundation. 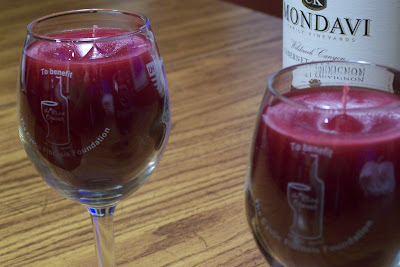 We used the complimentary wine glasses to make wine glass candles. 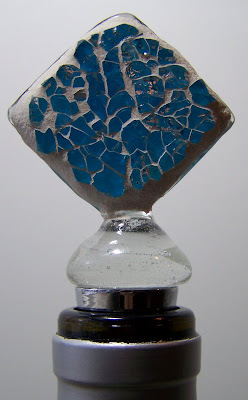 We melted Glass Fill Wax, added dye and poured it into the glass along a pre-waxed wire wick. This was our first adventure into candle making and we were surprised how much it shrinks. After the first pouring had cooled overnight we did a second pour. 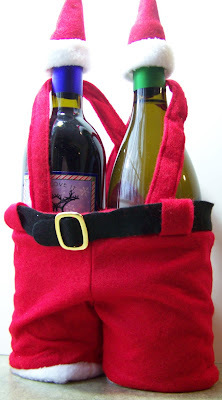 In addition to these handmade gifts, I thought you might be inspired by some other wine-related gifts I received. 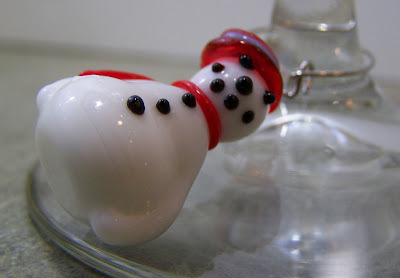 This beautiful wine stopper from our neighbors. 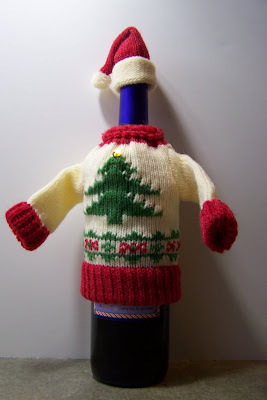 And bottles of wine covered with cute accessories from our friends! To enjoy all that wine I was given some Martha Stewart wine glasses and adorable wine charms. Finally, I received a dummy-proof (?) Houdini wine opener. I came here from Marie [email protected] blog (permission to unwind) and have fallen in love with your blog. going to add it to my ever growing list of favourites! Great things, all. I especially like the candles. And the wine opener? Perfect! My kids got me an idiot-proof one for my birthday…yay! Those are all awesome ideas!! I really like the cork bulletin board– what a great idea. You must have been very suprised! And relieved to know you weren’t losing your mind. 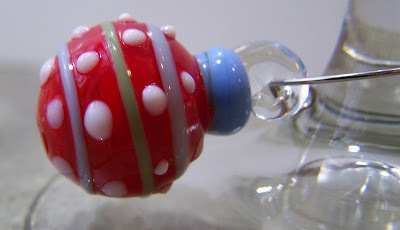 All of those ideas and gifts look wonderful, especially the cute wine charms. 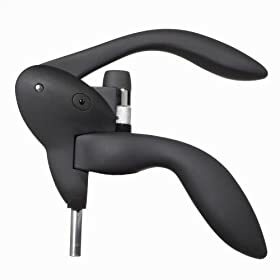 A dummy-proof wine opener! I *must* get one of those! I love all of the clever gifts. My family members all started saving wine corks for me, but I’ve yet to figure out what I’m going to do with all of them. 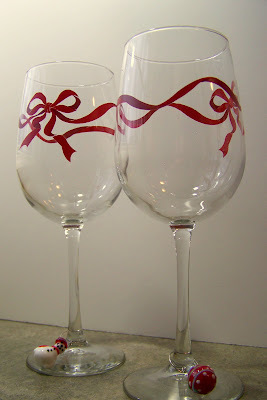 I love the wine glass candles, too. How gorgeous! Lots of great re-craft going on here! We love it!